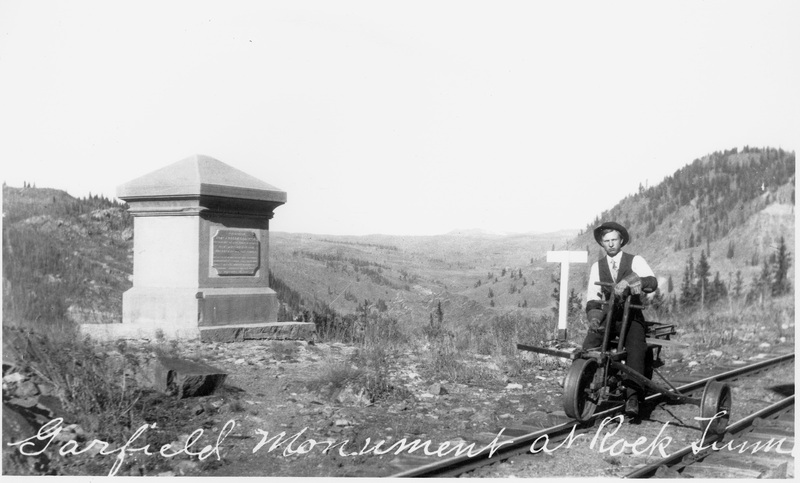 The Cumbres & Toltec Scenic Railroad was originally constructed in 1880 as part of the Rio Grande’s narrow gauge San Juan Extension, which served the silver mining district of the San Juan mountains in southwestern Colorado. 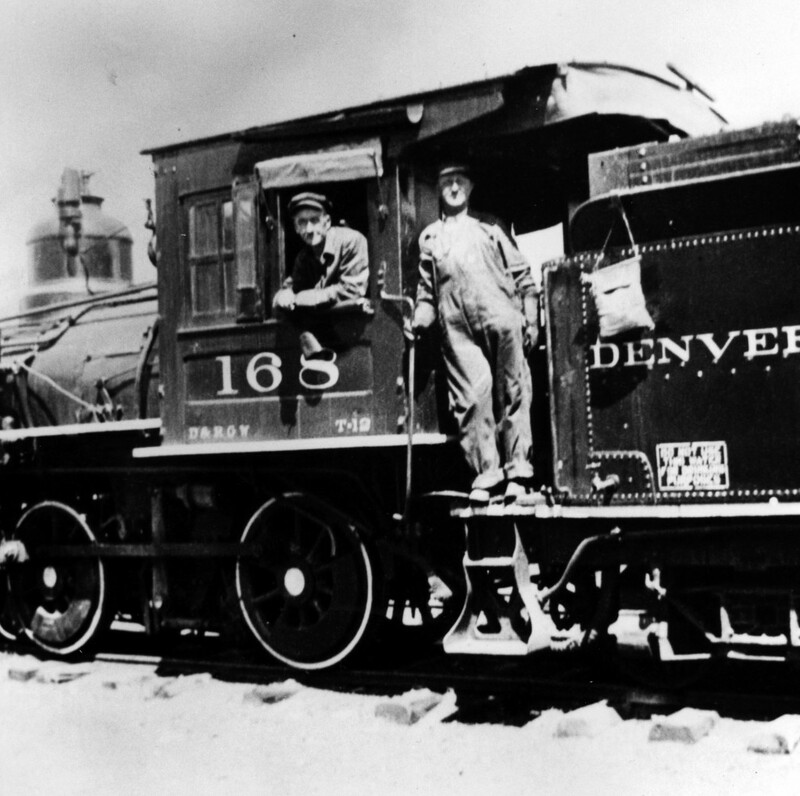 The inability to interchange cars with other railroads led the Rio Grande to begin converting its tracks to standard gauge in 1890. 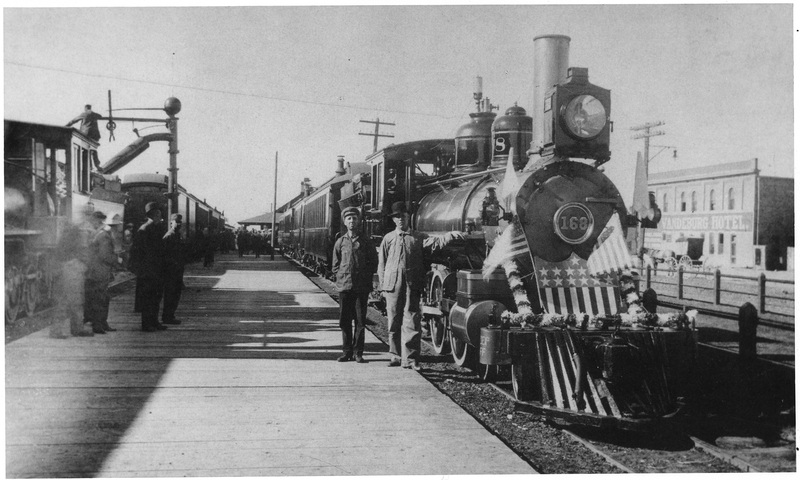 Like all of the Rio Grande at the time, it was built to a gauge of 3 feet between the rails, instead of the more common 4 feet, 8-1/2 inches that became standard in the United States. 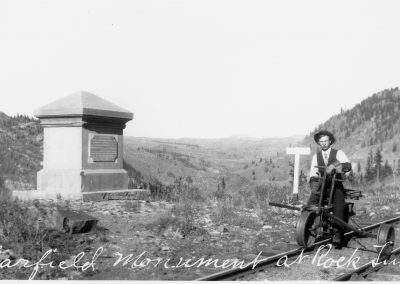 However, with the repeal of the Sherman Act in 1893 and its devastating effect on the silver mining industry, traffic over the San Juan Extension failed to warrant conversion to standard gauge. 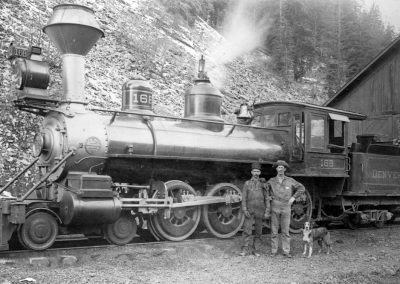 In the decades that followed, the railroad was mostly stagnant, although its last major upgrades in equipment and infrastructure happened in the 1920s. 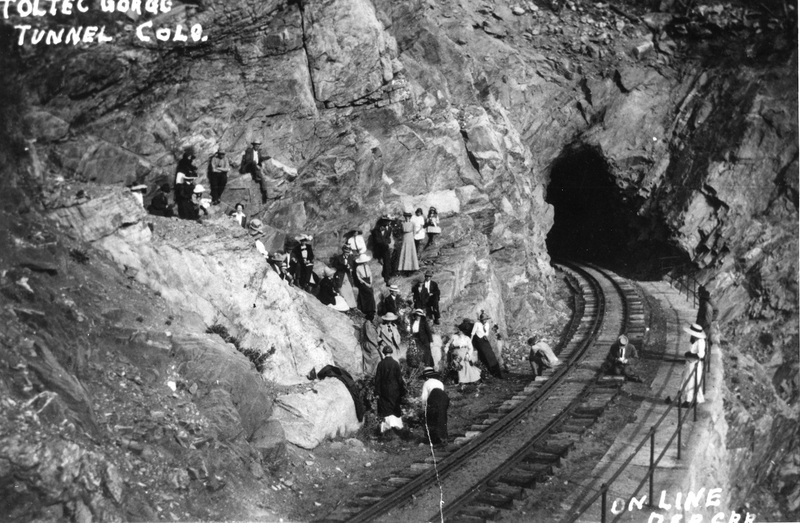 A post-World War II natural gas boom brought a brief period of prosperity to the line, but operations dwindled to a trickle in the 1960s. 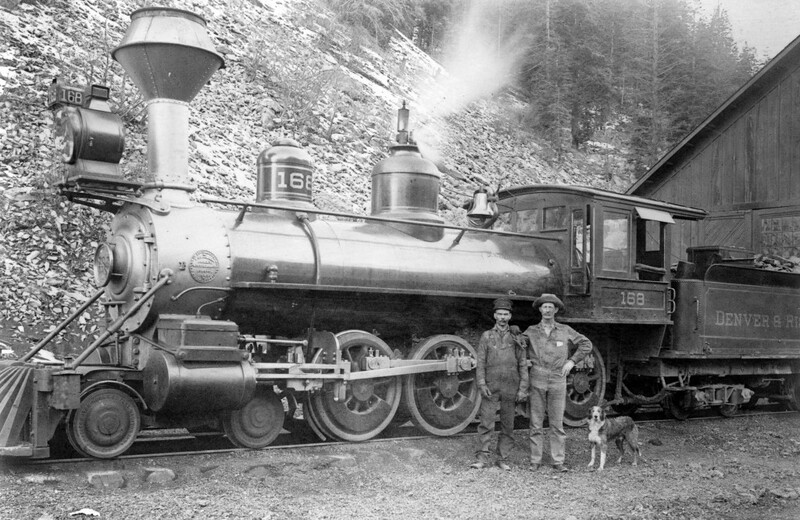 Finally, in 1969 the Interstate Commerce Commission granted the Rio Grande’s request to abandon its remaining narrow gauge main line trackage, thereby ending the last use of steam locomotives in general freight service in the United States. 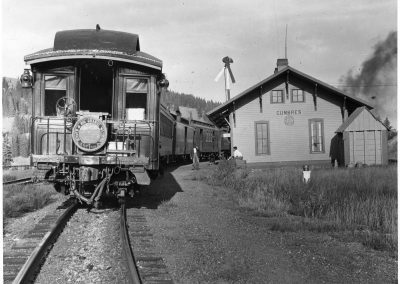 Most of the abandoned track was dismantled soon after the ICC’s decision, but through the combined efforts of an energetic and resourceful group of railway preservationists and local civic interests, the most scenic portion of the line was saved. 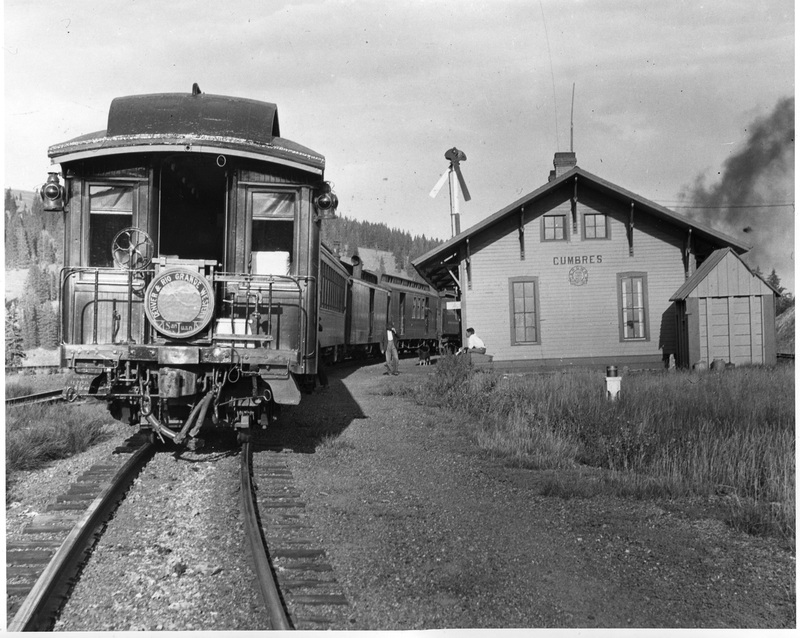 In 1970, the states of Colorado and New Mexico jointly purchased the track and line-side structures from Antonito to Chama. 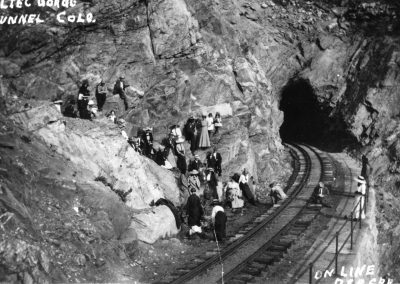 The C&TS began hauling tourists the next year. 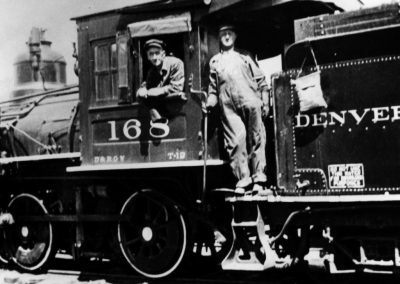 Nine steam locomotives, over 130 freight and work cars, and the Chama yard and maintenance facility was purchased for $547,120 in 1970. 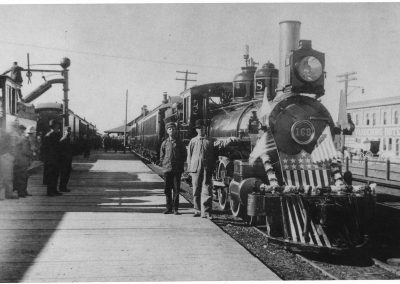 The C&TS began hauling tourists the next year.